The first documented sled dog race was in 1850 from Winnipeg, Manitoba to St. Paul, Minnesota. The Disney movie “Iron Will” features the 1917 version of that remarkable race, which was won by Alberta Campbell, a Métis from Pas, Manitoba. 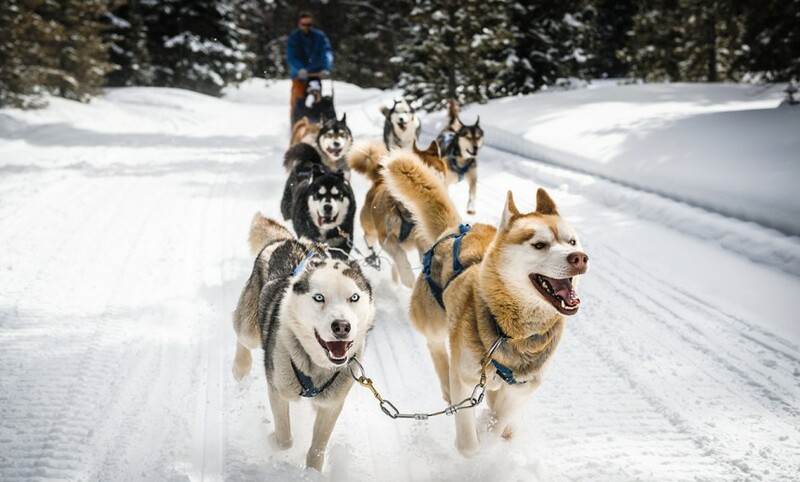 In 1917 as well, the first established sled dog race was begun in the “lower 48″ in Ashton, Idaho, west of Yellowstone Park. America’s most famous sled dog race is the Iditarod. The Iditarod takes place every March in Alaska. It is sometimes called the “Last Great Race.” Although the race is over 1150 miles long. The Iditarod trail goes from Anchorage to Nome. Teams generally race through blizzards causing whiteout conditions, sub-zero temperatures and gale-force winds which can cause the wind chill to reach −100 °F (−73 °C).